On Monday, August 18, Walt Disney World added to charging stations for electric cars like the Chevy Volt, Nissan Leaf and Tesla to the Epcot parking lot. This is all part of a bigger program called Drive Electric Orlando, which is partnering with Walt Disney World, Sea World, AAA, GM, Nissan and others to encourage tourists to rent and drive electric vehicles when visiting the Orlando area. Thanks to the initiative, you can rent a Nissan Leaf for as little as $30 a day from the Orlando International Airport. 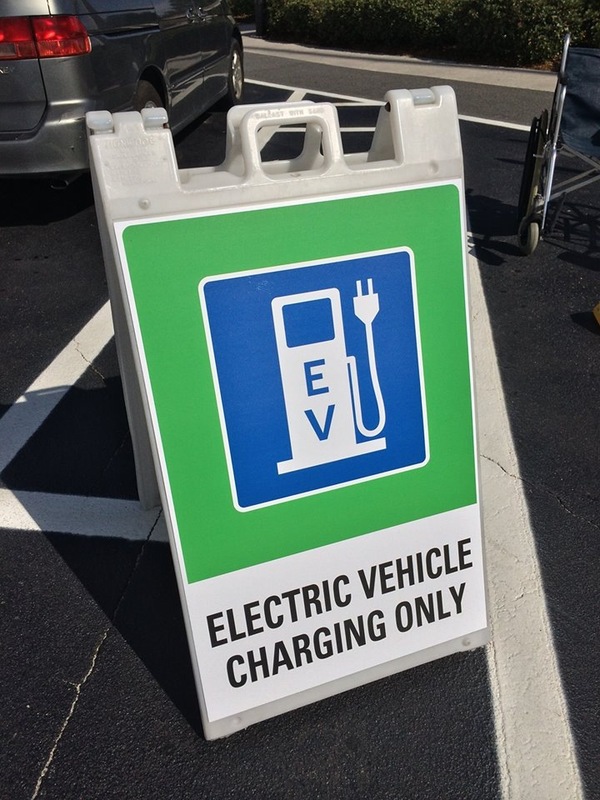 Currently, there are 117 charging stations located within the Orlando area, with more to come. Disney is expected to add more as well as other attractions so guests can charge up while they visit the parks. 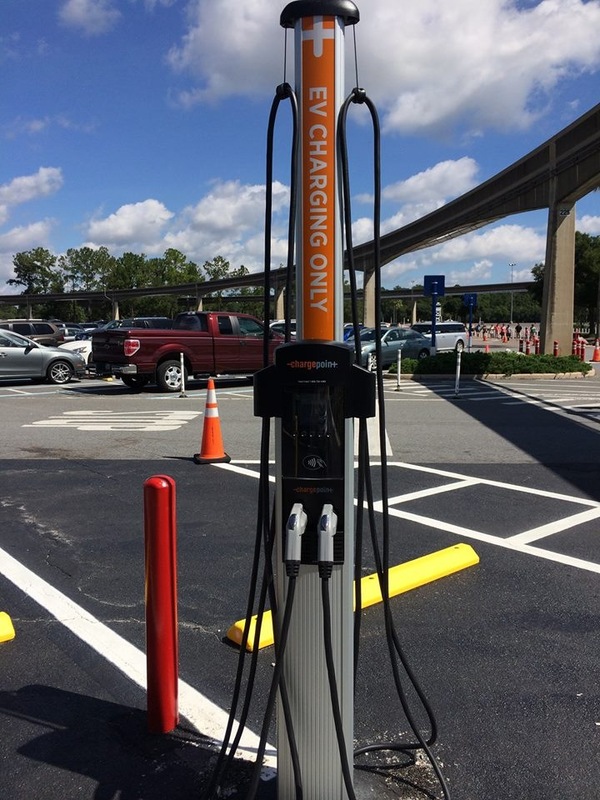 Epcot has added two dual-port charging stations to its Journey parking lot, allowing guests to charge their vehicle on a first-come, first-serve basis. ChargePoint, a separate company, is actually creating the service. Guests with electric cars can “fill up” at a rate of $.35 per kw/h, with a minimum charge cost of $1.50 and credit cards are accepted at the pump. Even though Disneyland has had electric charging stations for quite some time (California has been one of the leaders in pushing for hybrid/electric vehicles in the U.S.), this represents the first time the technology has been seen on the east coast. 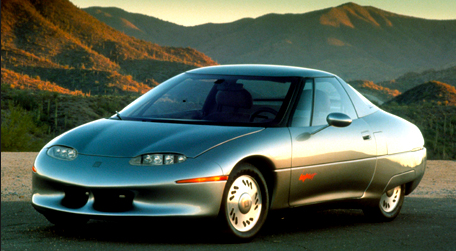 However, Epcot is no stranger, as the GM EV1 was on display in the post-show for Test Track in the late ‘90s. As it was infamously reported in the documentary, “Who Killed the Electric Car?,” GM abruptly ended the leases for EV1 owners and ended up taking possession of all the vehicles in March 2000. Why the reliable cars were taken off the road still remains a mystery, as some blame big oil, while others say GM would have lost money because the car didn’t need many spare parts. 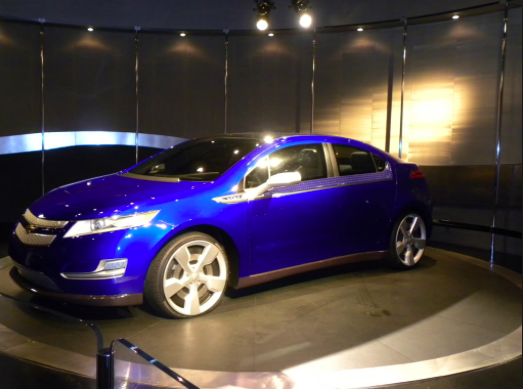 Regardless the Chevy Volt, GM’s current electric vehicle that has been on the market for several years, made one of its first public appearances at the Test Track post show in 2010. Last year, over 23,000 Chevy Volts were sold in the United States alone. Make sure to follow Theme Park University on Twitter and like our Facebook Page! 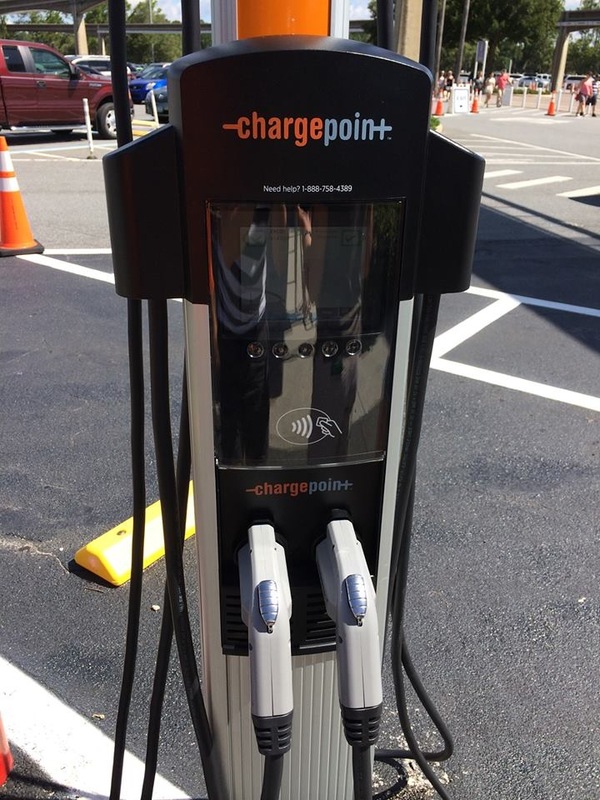 This entry was posted in Disney, News and tagged Chargepoint, Chevy Volt, drive electric orlando, Electric Car, Epcot Electric Car Charging Station, EV, Nissan Leaf. Bookmark the permalink. Trackbacks are closed, but you can post a comment.